In this Toromont In The Iron Podcast, Construction Solutions Manager Brian Davis reveals some expert tips and tricks on using and storing Diesel Exhaust Fluid (DEF). 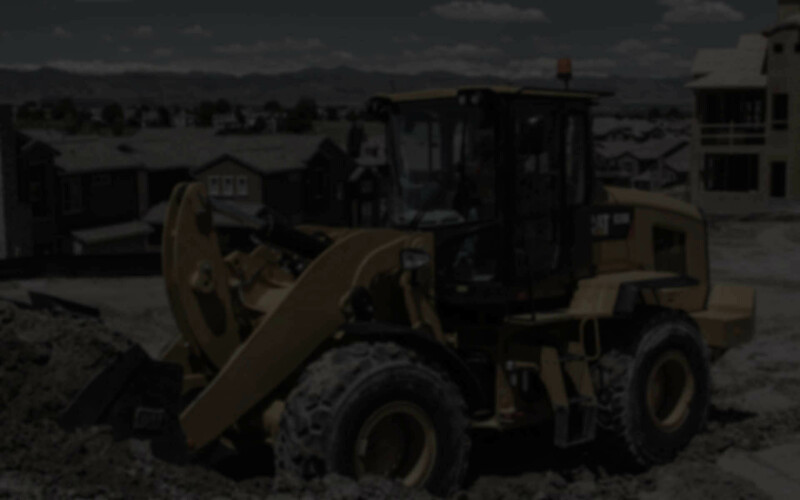 Maintaining your machine’s DEF is critical to maximizing the health of your Tier 4 heavy equipment, and these tips can help you to reduce preventable maintenance costs. This podcast will help you to conserve your DEF and ensure you are equipped with the tools to get the most out of its use.